Step 7 » Create a new group ftpaccess for FTP users. Step 9 » Restart sshd service. Step 10 » The below steps must be followed while creating Users for sftp access. 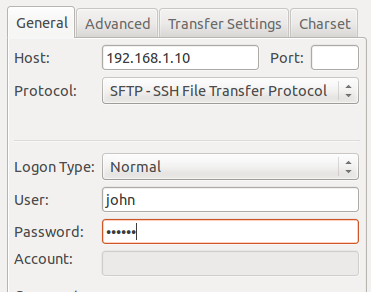 [email protected]:~$ sudo passwd johnChange ownership for the home directory. [email protected]:~$ sudo chown root /home/johnCreate a folder inside home directory for writing and change ownership of that folder. If you want use both FTP and SFTP together, please perform above steps ( Step 10 ) while creating users . For existing users, move them to ftpaccess group and create folder structure and ownership changes as below. 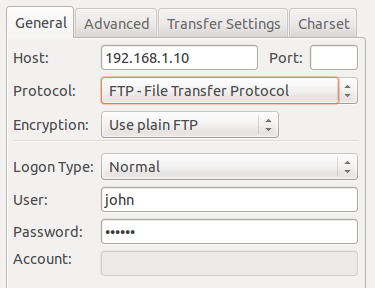 Now john can able to upload files to www folder using FTP as well as SFTP.